The startling and poignant story of the aftermath of a tragic high school shooting, from the bestselling author of My Sister's Keeper and The Pact. 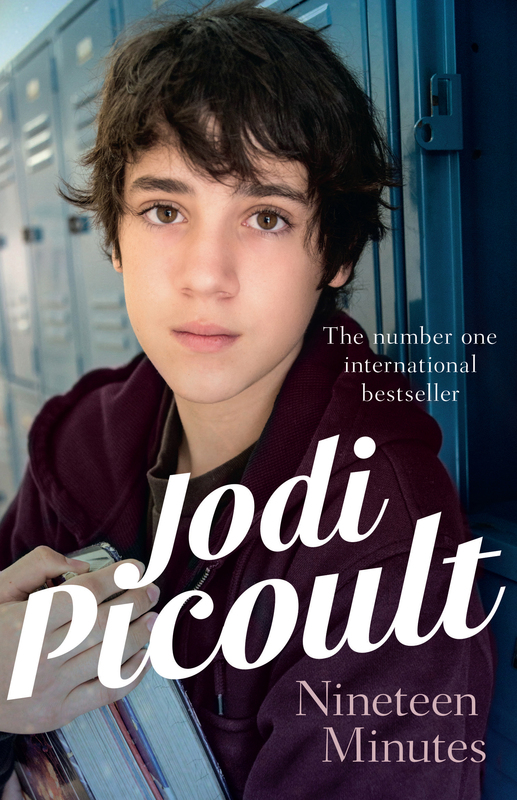 Intricately textured and rich with psychological and social insight, Jodi Picoult's novels grab readers by the throat from page one and never let go. As emotionally charged as any she has written, Nineteen Minutes is one of her most powerful works to date. Set in a small town in the wake of a horrific school shooting, Nineteen Minutes features the return of two beloved Picoult characters - Jordan McAfee, the lawyer from The Pact and Salem Falls, who once again finds himself representing a boy who desperately needs someone on his side; and Patrick Ducharme, the intrepid detective introduced in Perfect Match, whose best witness is the daughter of the superior court judge assigned to the case. As the story unfolds, layer after layer is peeled back to reveal some hard-hitting questions about the nature of justice, the balance of power and what it means to be different.